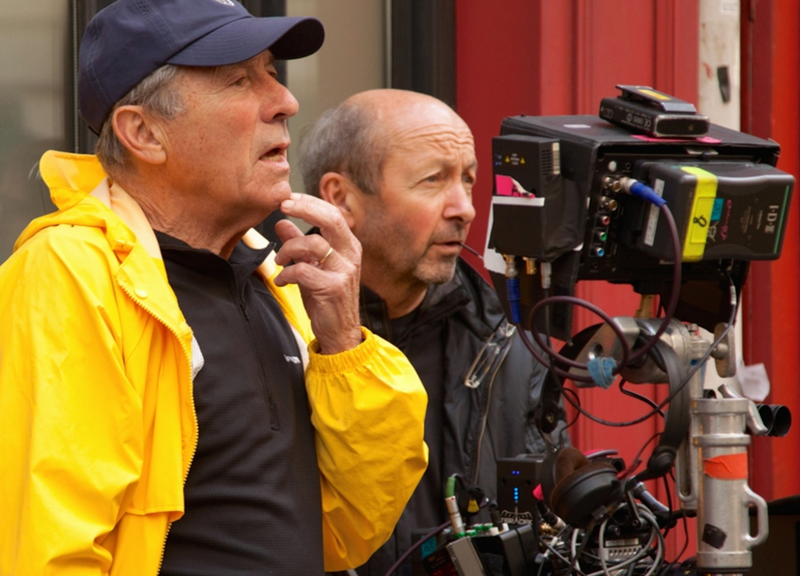 13: Israel Horovitz. Playwright, Director, Screenwriter, Actor. Israel Horovitz is a playwright, director, screenwriter, and actor. He is the most produced American playwright in French Theatre history. Israel has written over 70 plays which have been performed all over the world. In between writing plays, he teaches a masters class in screenwriting at Colombia University and a bilingual screenwriting workshop at La Femis, Frances national film school. Israel also teaches a playwriting master class at University of St. Andrews in Scotland. Israel is the Founding Artistic Director of Gloucester Stage Company and the New York Playwrights Lab. You might also know him as the father of Ad Rock from the Beastie Boys. 14: Pauline Black: Author + Singer of The Selecter. 12: Steffany Bane Carey: Group Creative Director at Tribal Worldwide.